Look at that image above and tell me what’s missing. After sharing news of the Nexus Player gaining access to Google Assistant this morning, it really got me thinking about Google’s current Android TV situation. And when I say “current Android TV situation” I’m referring to a platform that needs a new entry from Google as soon as possible. It’s time for Google to release a Pixel TV or Google Home TV. From a hardware perspective, this only makes sense. 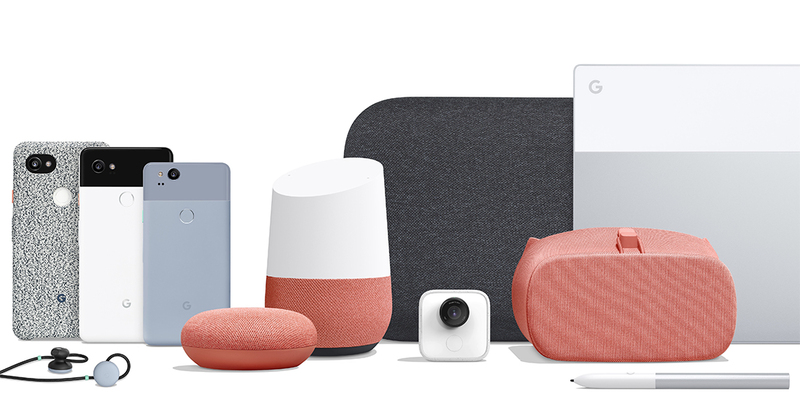 For one, Google is (obviously) fully invested in hardware at this point and just unwrapped an entire line-up of goodies that covers phones, audio, cameras, VR, computers, and smart home assistants. What they don’t have, outside of Chromecasts, is a media product. Again, I know they have Chromecasts and those do their thing with app integrations and often-frustrating Casting experiences, but I’m talking about a true media set top box. If you look around at the Android TV marketplace, you won’t find much today. You can buy the 2017 NVIDIA SHIELD TV , which is just a repackaged 2015 NVIDIA SHIELD TV, the Xiaomi Mi Box, or a handful of TVs that run Android TV (like those from Sony). There may be some other off-brand boxes out there that no one is promoting, but that’s pretty much it. It’s obvious that hardware makers aren’t flocking to the platform to introduce new products. Now would be the perfect time for Google to slide in with a Pixel or Home-styled box that features top tier specs, can push 4K and HDR, and works even better with Google Assistant than NVIDIA’s integration. I’m envisioning a minimal product, like the Pixelbook, only in set top box form. Google could push it with free subscriptions to YouTube TV or RED or Play Music or whatever they want. It would be another Casting target from their growing line-up of Google Home units, a showcase for any and all new Google Assistant features that arrive on Android TV, and possibly push out new ideas, like better control over Google Home groups and audio experiences, since it would be a visual platform to play with, or their own take on Apple’s new sports and news sections from the new Apple TV. And again, Google seems to really be pushing for Android TV apps and bigger screen experiences, like the new YouTube app, YouTube TV subscriptions, and the Google Home app revamp with a focus on media, so why not have a better product to show them off? Additionally, a Google Pixel TV box is needed because some of us just happen to like that experience over the phone-to-Casting target experience. Not that I don’t appreciate Chromecast, but there is something about being able to dive into TV apps and guides and menus and movies with a traditional remote. We are a multi-screen world at this point, so if I’m using my phone for Twitter or Instagram or Facebook, I’d much rather reach for a remote to adjust whatever is on my television screen than have to leave the app on my phone and Cast. As I mentioned this morning, the Nexus Player and its 3-year old set of low-end specs is still seeing updates. While Google puts end-dates for updates on all of its other Nexus and Pixel products, the Nexus Player has continued on in its own lane. My assumption is that Google continues to update it because it’s the only Android TV product they can call their own and release new platform builds on as they do with their phones and single tablet. That’s really how Google has pushed software for years, outside of Android Wear (which probably means we need a Pixel Watch too). What I’m getting at on a software level is that while it’s fun and all that the Nexus Player is still a living, breathing low-end Android TV box, it’s probably time for something new with modern specs and that Android users can buy again. 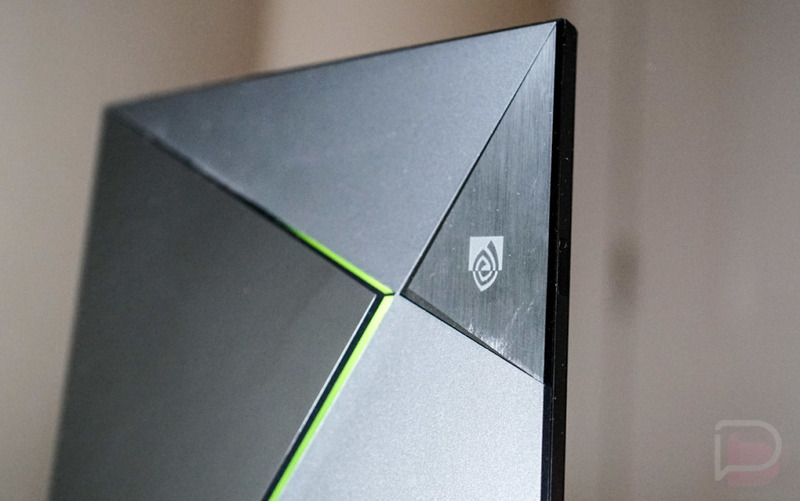 Sure, the SHIELD TV is a hell of an option that is reasonably priced, but it’s not Google’s. And that’s a big deal because it means that SHIELD TV boxes, as updated as they are, still aren’t running Android Oreo or the new Android TV UI that Google introduced with 8.0. In fact, SHIELD units are still on Android 7.0 and a couple of months behind in security patches. And don’t get me started on the update situation for Xiaomi’s Mi Box or Sony’s TVs with Android TV built-in. If Google is serious about the Android TV platform and pushing the software experience forward, like say with HDR and 4K, the new Oreo UI, and better future integrations with their Home line-up and Casting, their own new product that is controlled by them is going to be needed. Relying on partners is never a good idea with this stuff. So, yeah, I’m ready for it – I’m ready for Google to release a new Android TV box. 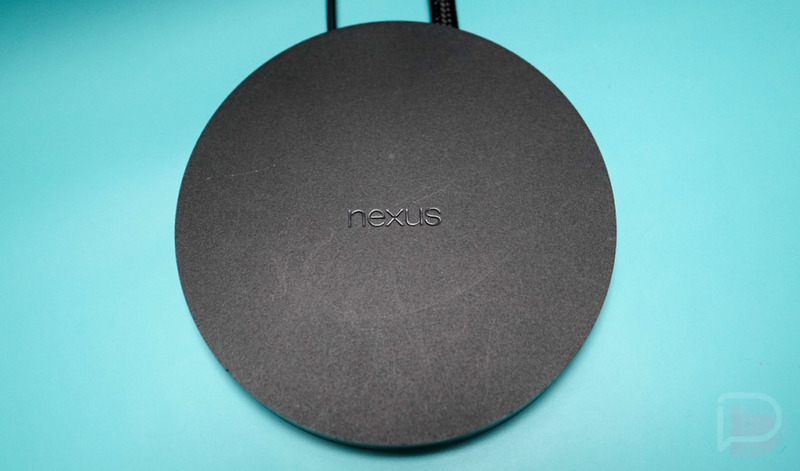 I want a serious one this time too, not this low-end Nexus Player type of thing. I want Google to show us what they can really do with their TV platform (that has actually improved greatly in recent years) combined with a growing line-up of Home products. I want a more powerful or polished Google Assistant experience, and I want updates and new features and new UIs that no one else seems willing to deliver. Also, Google is making everything else at this point in order to invade your home and entertainment life, why not by fully taking over your TV too? Let’s finish out the line-up, guys. Give us a Pixel TV or Google Home TV box, Google.